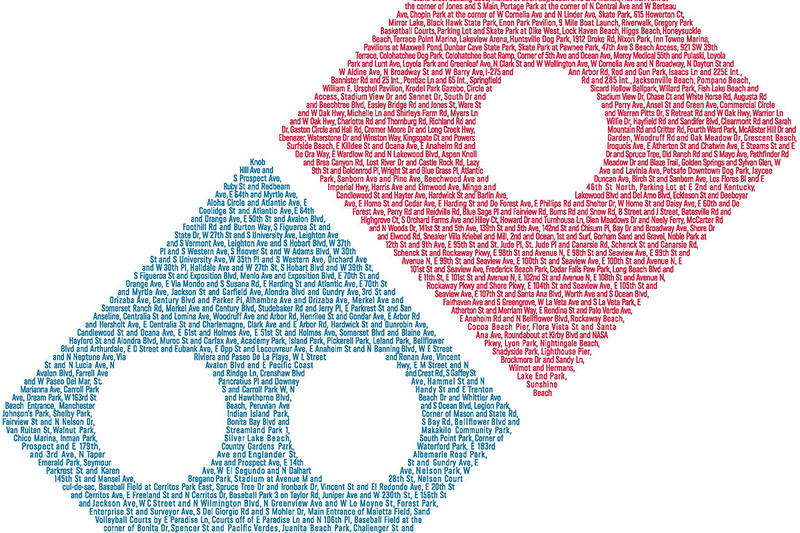 Domino's Pizza has come up with two ways to reward its Piece of the Pie Rewards members with a literal and figurative piece of the pie. Starting today, the millions of patrons signed up for the program are eligible for a chance to win Domino's stock. The company said it would pick 25 members at random monthly through November 2017, and give each of them 10 shares. 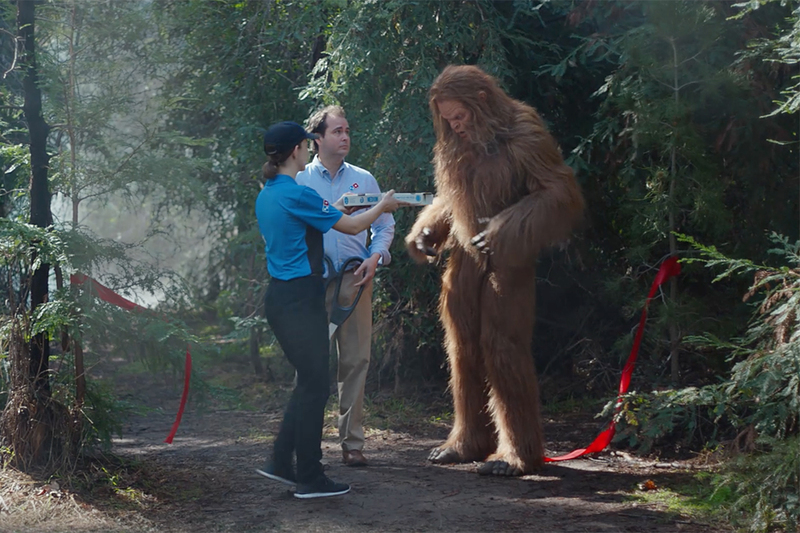 The giveaways are a fresh way for Domino's to try to stand out in the ever-changing pizza delivery market. 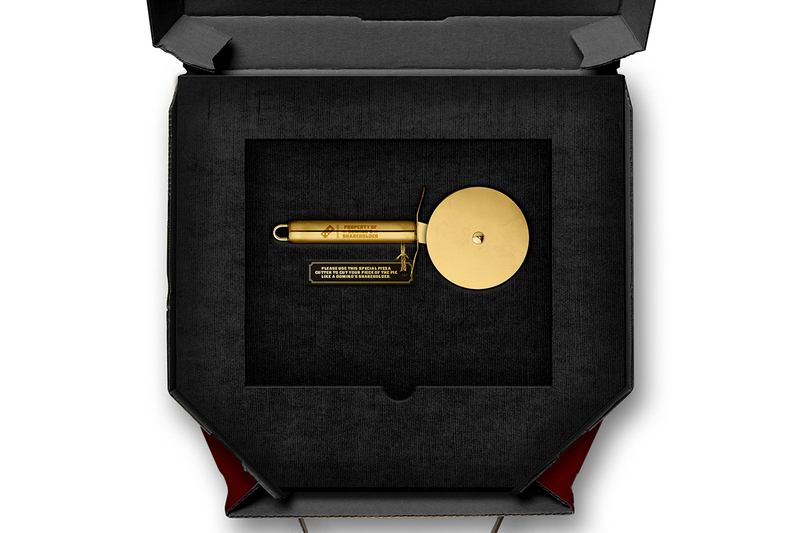 In September, 2015, it launched the Piece of the Pie Rewards program, which offers users free pizza after they place a certain number of online orders. Domino's has also been adding more ways for members to order, such as via smart TVs and Amazon's Alexa. The tech upgrades are often showcased more than the pizza itself, so much so that Domino's has earned a reputation as a technology company that happens to sell pizza. Its stock price has risen, in part, because of that view. As of Friday's market close, Domino's was trading at $168 per share. More creative customers have a chance to win more dough. Rewards members who follow Domino's on Instagram or Twitter and post a photo and caption with #PieceofthePieContest by April 16 could win a check for $10,000. 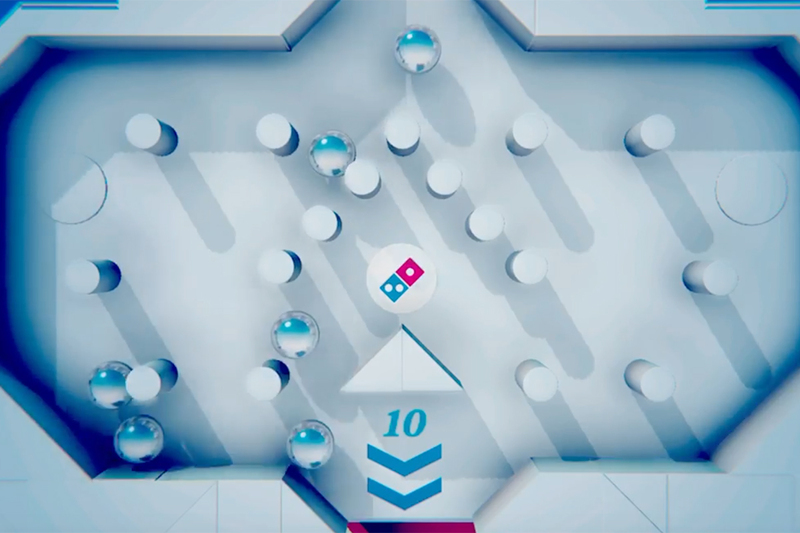 Domino's said it plans to give out 50 checks, and that 10 of those winners would also get a trip to the company's Ann Arbor, Mich. headquarters. Based on Friday's closing stock price, the value of the giveaways exceeds $1 million, excluding the cost of those fan trips. 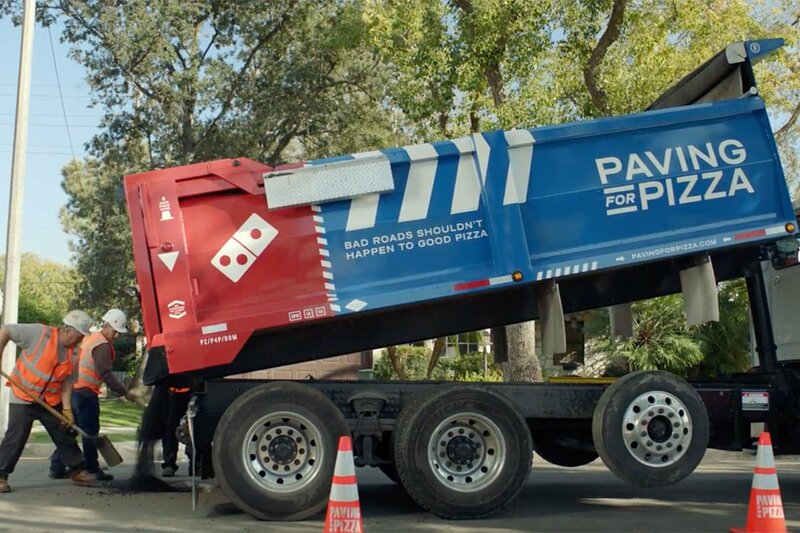 Domino's will promote the program and the new promotions starting Monday with a 30-second commercial from CP&B. People shown in the spot, including a couple eating Domino's in their wedding attire and a man sporting a tattoo of Domino's old Noid mascot, are actual customers, the company said.